Every fraud or error changes your data in some way or another. The challenge is to find those needles in the haystack. 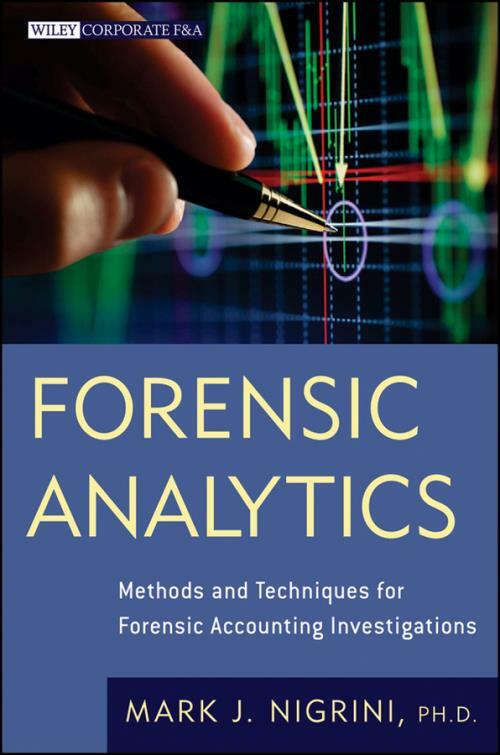 Forensic Analytics shows how you can use Microsoft Access and Excel as your primary interrogation tools to find exceptional, irregular, and anomalous transactions. With over 300 images, Forensic Analytics reviews and shows how twenty tests can be used to detect fraud, errors, or biases in your data. For each test, the original data is shown together with the steps needed to get to the final result. The tests range from thorough overviews to assess the reasonableness of data, to highly focused tests that give small samples of highly suspicious transactions. Some tests incorporate time and changes over time while other tests look for irregular patterns, excessively large amounts, or excessive duplications. The tests are relevant to any kind or size organization, whether small or large, nonprofit, or government–related.